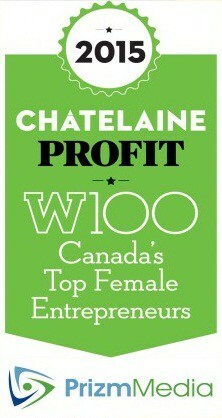 Prizm President Karina Makes Top 10 of W100's Canada's Top 100 Female Entrepreneurs! - Prizm Media Inc.
Prizm President Karina Makes Top 10 of W100’s Canada’s Top 100 Female Entrepreneurs! 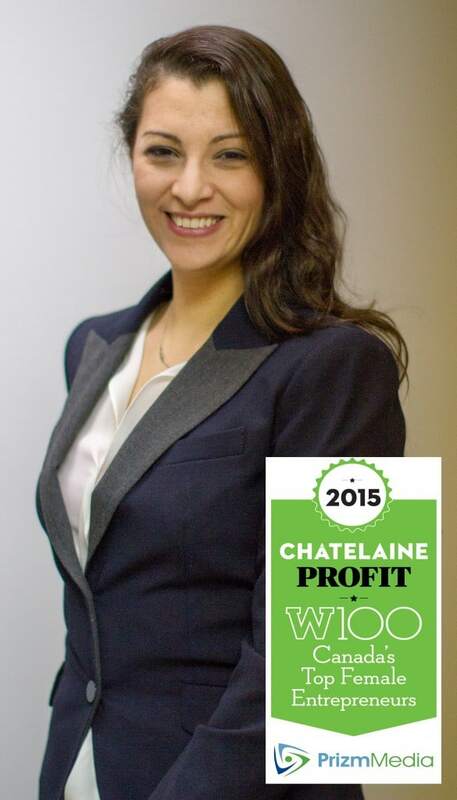 Prizm Media President Karina Hayat has been ranked in the TOP 10 of PROFIT and Chatelaine’s ‎W100‬ Canada’s Top 100 Female ‪Entrepreneurs‬ list, one of the most celebrated honors in Canadian business. This is incredible ‪news for Karina and the Prizm Media team. Congratulations to all the winners and nominees!